Gangster Squad is a crime film directed by Ruben Fleischer, from a screenplay written by Will Beall, starring an ensemble cast that includes Josh Brolin, Ryan Gosling, Nick Nolte, Emma Stone, and Sean Penn. In post-WWII Los Angeles, gangster Mickey Cohen (Sean Penn) has become the most powerful figure in the criminal underworld, and intends to continue to expand his criminal enterprise. The police have not been able to stop Cohen’s ruthless rise, as witnesses are afraid to testify, and Cohen has bribed many cops and influential political figures to maintain his control. Determined to put a stop to Cohen, Chief Bill Parker (Nick Nolte), the head of the Los Angeles Police Department, creates a secret police unit with the sole mission of stopping Cohen. Respected police officer Sergeant John O’Mara (Josh Brolin) is placed in charge of recruiting additional officers. With the help of his wife, Connie (Mireille Enos), he recruits Sergeant Jerry Wooters (Ryan Gosling) and detectives Coleman Harris (Anthony Mackie), Conway Keeler (Giovanni Ribisi), Navidad Ramirez (Michael Peña) and Max Kennard (Robert Patrick). 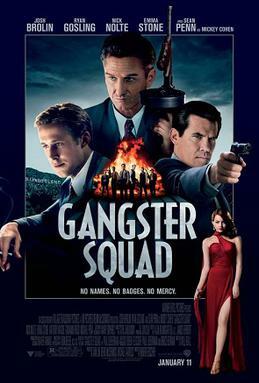 Calling themselves the “Gangster Squad”, the unit begins the task of destroying Cohen’s criminal operations. This was based on a true story, but I’m not sure how close to reality this was rendered. Over the top Tommy-gun fights, wild -AMAZING- car chases, with the heavy, old 1940-50’s time-period tanks they drove back then, were exciting to watch. The plot was solid and the characters (save for one) were all well played. The bad guy, Cohen, played by Sean Penn, was terribly overacted. Penn is clearly trying to play his “lifetime gangster” character. It looked like Penn was playing Pacino’s ‘Scarface’ – playing Cohen. He was intense, but without a full cast of over-actors to compliment him, the effort it was wasted. Josh Brolin’s character, and the others, were into their roles, just not into trying make an Academy Award role out of a spot in an action flick. Recommended for action movie lovers, and shoot-em-up movie fans. 4 stars – M.R. Find Gangster Squad at Amazon here. We review ‘Solomon Kane’ Amazon Streaming Version “Robert E. Howard was a master of his craft.” M.R. Solomon Kane is a 2009 epic action film directed by Michael J. Bassett based on the pulp magazine character Solomon Kane created in 1928 by Robert E. Howard. James Purefoy stars in the title role. Despite optioning the rights in 1997, filming did not begin until January 2008. The film is an origin story for the Kane character and intended to be the first of a trilogy. 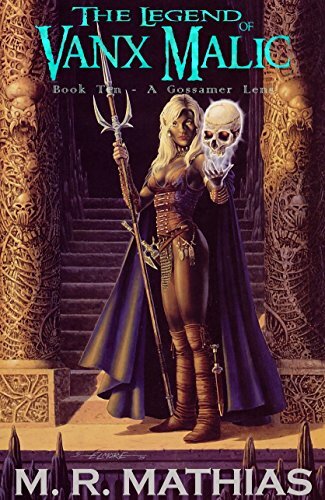 The plot follows a redemption story for Kane, from the end of his life as a privateer, through the salvation of his soul by rescuing a Puritan girl and the beginning of his life as the Puritan avenger of the source material. It was produced by a consortium of French, Czech and British companies and mostly filmed in the Czech Republic. The film was first shown at the 2009 Toronto International Film Festival. It went on general release in France, Spain and the UK over the end of 2009 and the beginning of 2010. Reception was generally favourable, with a Rotten Tomatoes rating of 82% following the UK release; the film’s atmosphere and Purefoy’s acting attracted the most acclaim. The film opens in North Africa, 1600, with the English mercenary Solomon Kane leading the crew of his ship into battle against the Ottoman occupiers of a fortress town. After defeating the Ottoman defenders, Solomon and his men enter the fortress and find a room of enchanted mirrors. Demons trapped within the mirrors attack and kill most of the crew, but Solomon fights his way into the throne room of the fortress. Inside, as he helps himself to the fortress’s treasure, a demon dressed in hooded black robes and armed with a flaming sword appears. The demon announces itself as “the Devil’s Reaper” and tells Solomon his evil deeds have irrevocably damned his soul, and he is now destined for Hell. 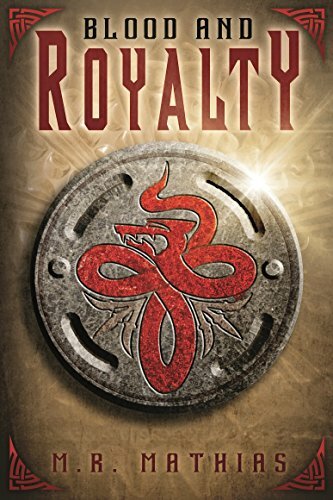 After a brief duel, Solomon leaps from the throne room window into the sea. As he falls to safety, the Reaper snarls that Solomon’s soul will be the Devil’s. 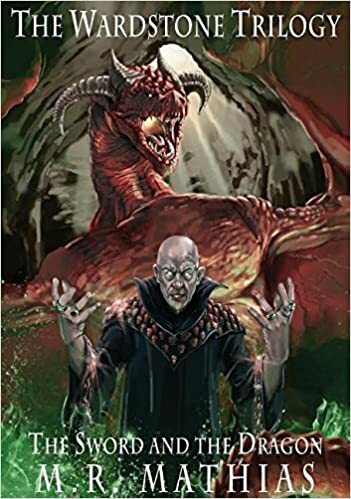 Following his encounter with the Devil’s Reaper, Solomon returns to England and finds sanctuary in a monastery. The Abbot apologetically expels Kane after having a prophetic dream. Kane travels by foot to his ancestral estates in Devon, from which he had been exiled by his father in his teens. Along the way he is ambushed by robbers and, as he has fully embraced a life of peace and will not fight back, he is knocked unconscious. He is found and treated by William and Katherine Crowthorn and their three children, a family of Puritans traveling west to the New World. 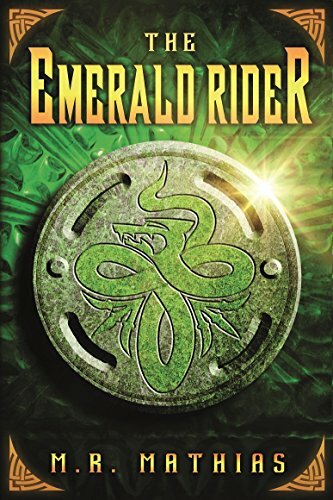 He travels with them but the family is itself ambushed by corrupted followers of the sorcerer Malachi and his brutal lieutenant, the Masked Rider. The marauders threaten the family and mock Kane as a “man of peace”. Kane resists the family’s call to action, and prays for guidance. The raiders mercilessly kill young Samuel. Kane realizes that he has no choice and attacks, killing most of the bandits. In the ensuing melee, William and his other son Edward are killed, and Meredith is kidnapped by the raiders. William declares with his last breath that Solomon’s soul will be redeemed if he rescues Meredith. Solomon, believing that God’s plan for him might be to use his violent skills against other killers, takes a horse, arms himself and sets out in pursuit. Robert E. Howard was a master of his craft, but here is a case of film not capturing the nuances of literature. Well, calling Howard’s writing literature is a stretch. It was written to entertain men, not professors, and this whole bit of story was far better for reading than for watching. I am not saying it wasn’t worth watching… The effects were great and the battles done quite well. Having said that, I liked it as an entertaining fantasy “swords and sorcery” flick with great effects and passable acting. 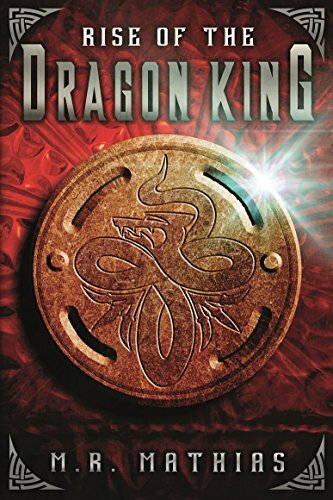 Recommended, if you like fantasy movies, or hack-n-slash in general. If you were expecting Howard’s gritty, blood-slicked feel to coat you, and the red-mist to form as you entered battle, you’ll have to READ. I watched this on my HD Kindle and then through the Kindle onto my huge projector screen. Amazon streaming never fails even when high usage has my cable PPV movies glitching. 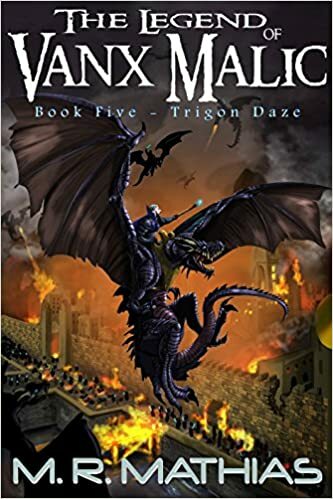 4 stars Highly Recommended to fantasy fans! – M.R. Django Unchained is a 2012 American western film written and directed by Quentin Tarantino. The film stars Jamie Foxx, Christoph Waltz, Leonardo DiCaprio, Kerry Washington and Samuel L. Jackson. The film was released on December 25, 2012 in North America. Set in the Pre-Civil War Era of the Deep South, the film follows a freed slave (Foxx) who treks across America with a bounty hunter (Waltz) on a mission to rescue his wife (Washington) from a cruel and charismatic plantation owner (DiCaprio). The film received positive reviews from critics. Django (Jamie Foxx) and his wife, Broomhilda (Kerry Washington) are sold at a slave auction. While Broomhilda is sold to an unknown buyer, Django is bought by the Speck brothers. When Django and a number of slaves are being transported across the country, the Speck brothers are confronted by Dr. King Schultz (Christoph Waltz), a German bounty hunter who uses his former profession as a dentist as a cover. Schultz frees Django and kills one of the Speck brothers, leaving the other trapped. He reveals that he sought out Django because Django can identify the Brittle brothers, a band of ruthless killers with a price on their heads. Although Schultz confesses that his bounty hunting profession is opportunistic, he also emphasizes to Django that he “despises slavery”, and the two come to an agreement: in exchange for helping locate the Brittle brothers, Schultz will free Django from slavery and give him $75 plus a horse. Django agrees, and the two go after the Brittle gang. After hunting down and killing the Brittle brothers, Schultz takes on Django as his associate in bounty hunting. Django is initially uneasy about his new-found role, but soon proves himself to be talented. 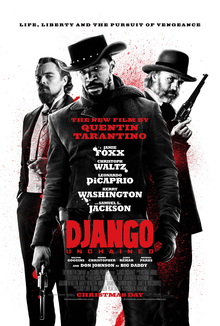 After collecting a number of bounties, Schultz and Django confirm that Broomhilda’s current owner is Calvin Candie (Leonardo DiCaprio), a plantation owner who is as charming as he is brutal. On his plantation, Candyland, male slaves are trained to fight to the death for sport, while female slaves are forced into prostitution. After getting an invitation to Candyland, they devise a plan where the two of them pose as potential purchasers of one of Candie’s slave fighters to reach Broomhilda. Upon their arrival, Schultz introduces Django as his equal, which causes hostility at Candyland, where racism is extreme. They are shocked to witness a slave executed by having attack dogs tear him apart, but quickly come to an agreement to purchase a fighting slave. Schultz offers to purchase Broomhilda, claiming that as a fortuitous coincidence he noticed that Broomhilda speaks German and felt that she would help alleviate his nostalgia for his mother tongue. Candie agrees. The plan goes awry when Candie’s head slave, Stephen (Samuel L. Jackson) realizes that Schultz and Django are more interested in Broomhilda than purchasing a fighter. this day in America should suffer through it. Fire I will add it to my collection.